The Botanists — Banks & Co. 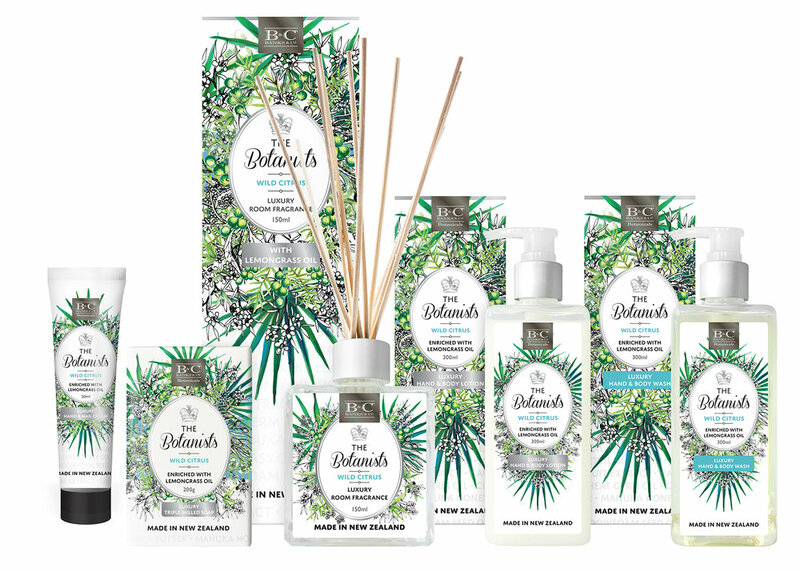 Celebrate the rich heritage of New Zealand’s native flora in this carefully curated and crafted range. This luxury skincare is enriched with Mānuka Honey, Lemongrass or Lavender oil, Aloe Vera, Kiwiseed, Kawakawa leaf extract, Harakeke leaf extract plus loads of plant oils and butters!